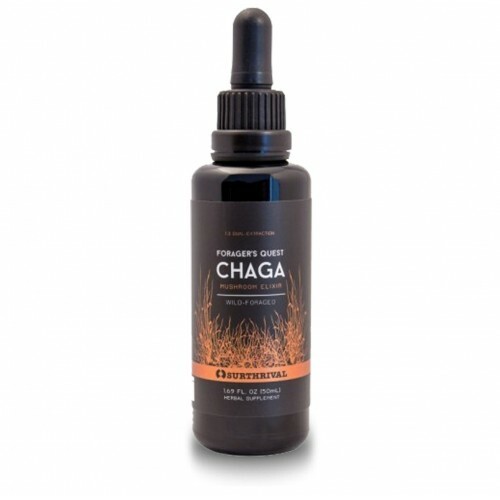 Chaga is unique among medicinal mushrooms as it is known to be one of the most important anti-aging supplements yet discovered*. 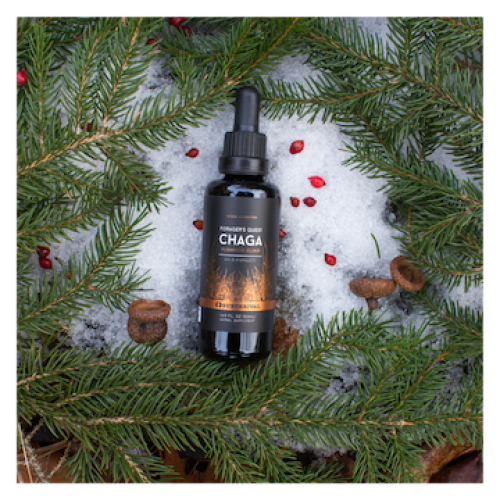 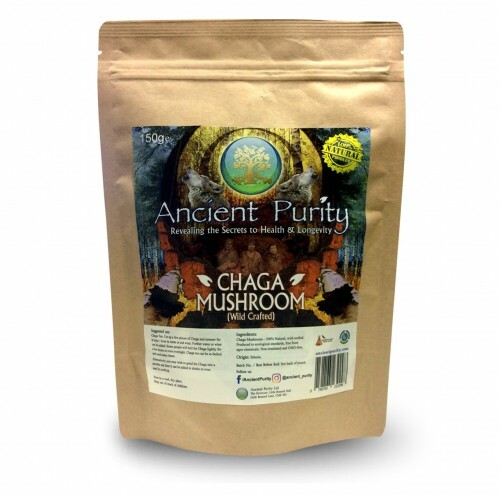 Like all medicinal mushrooms, Chaga contains beta glucans, the non-linear complex polysaccharides that give Chaga extract its potent immune supporting properties. Chaga Wild-Harvested in New England. Dual Extraction using Organic Menstruum. 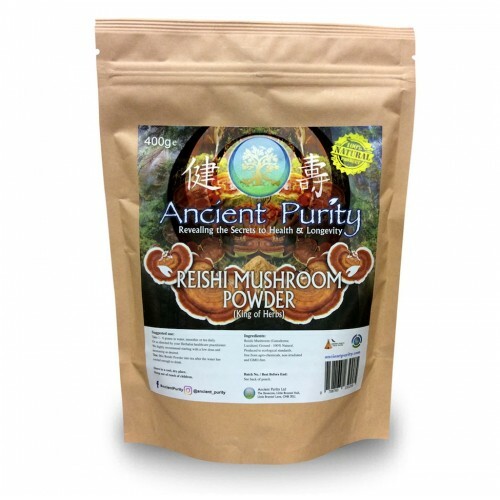 Made from Wild-crafted Mushroom Fruit bodies. Infused with natural Spring Water. 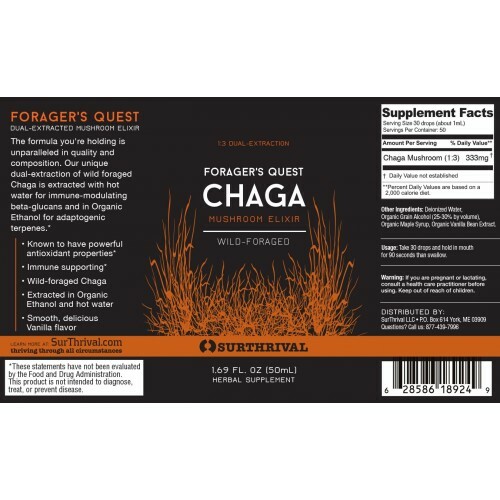 Orac Value Greater than Blueberry Extract. 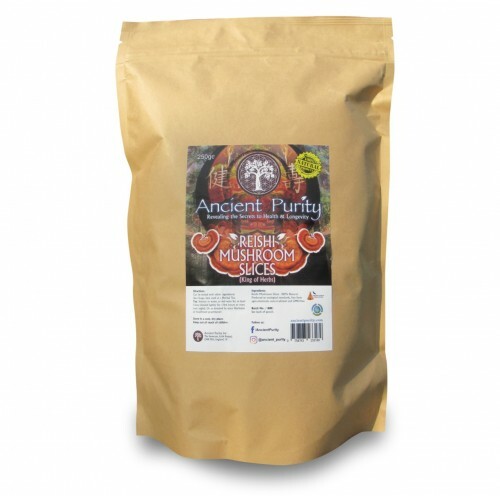 Organic Grain alcohol (30-40% by volume).